What comes to mind when spying a young child painting a fence or when a Saturday chore involves painting your own? Many of us return to Mississippi, to the fictional town of St. Petersburg, the southern town along the mighty Mississippi River, which Mark Twain painted so vividly in our minds while reading the childhood classic Tom Sawyer. Another amazing thing about this extraordinary author’s work is it is still being compiled today….. due to his use of multiple pen names and his many obscure newspaper articles and speeches. 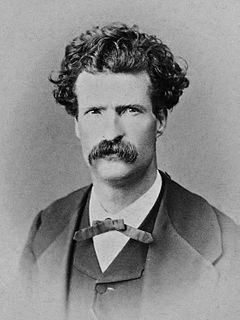 To commemorate this classic American writer’s life and his contributions to literature, Montblanc is paying tribute to him in 2010 (100 years after his death) by issuing The Mark Twain Limited Edition Pens, the latest addition to Montblanc’s already extensive and very popular Montblanc Limited Edition Writer’s Collection. Check it out today at Executive Essentials! 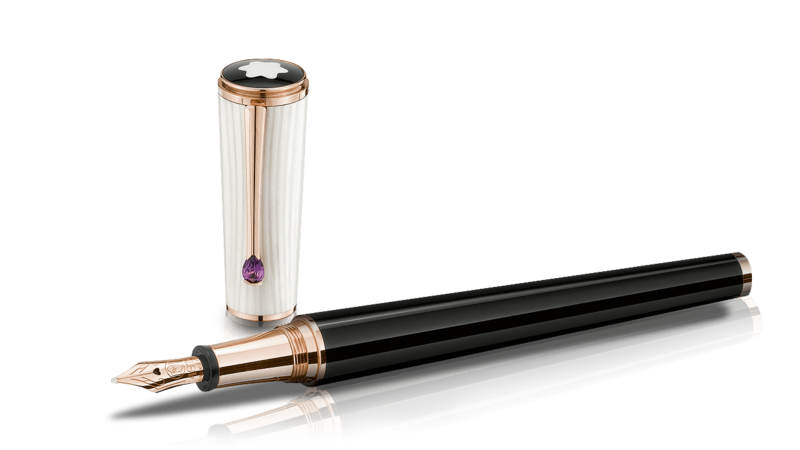 The Montblanc Limited Edition Mahatma Gandhi Pen is now available at Executive Essentials. 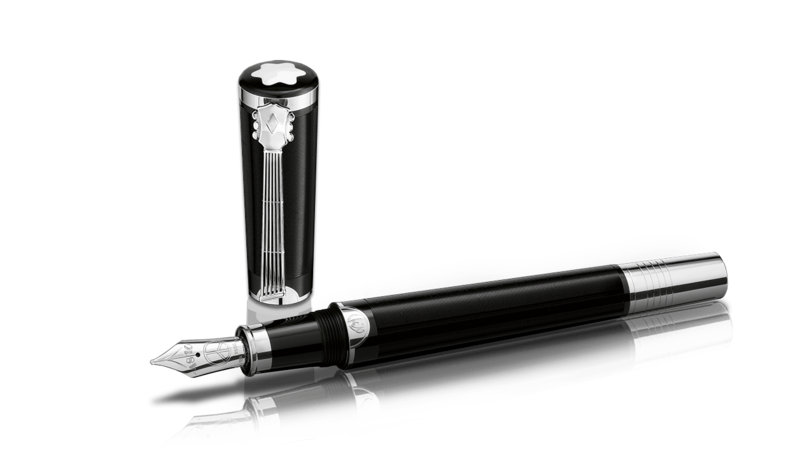 While there has been some controversy over the release of this pen, Executive Essentials is proud to be an authorized dealer of Montblanc as they honor this extraordinary man! 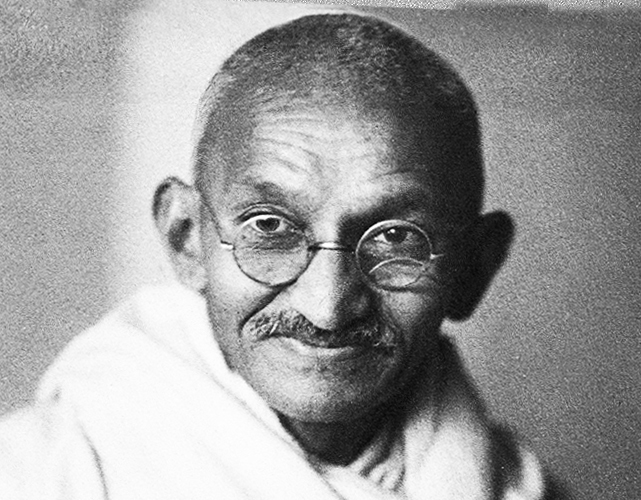 Gandhi was a critical figure in India’s struggle and success to gain independence. His “civil disobedience” influenced and changed history forever. He was not only a political leader he was a spiritual leader as well. His simple lifestyle and dedication to “the truth” continues to be an example of how to live, to many. What better, than a pen, a non-violent vehicle used throughout history for change, as the instrument to honor this great leader! Well done Montblanc! John Lennon, a man who lived large, influenced and entertained millions and a man who was taken away far too soon, is being honored by Montblanc with the release of the Montblanc John Lennon Special Edition Fountain, Rollerball and Ballpoint Pens. John Lennon was born October 9th, 1940 (John would be 70 years old this year) in Liverpool, England where he started his first band the Quarrymen, that later evolved into the Beatles. 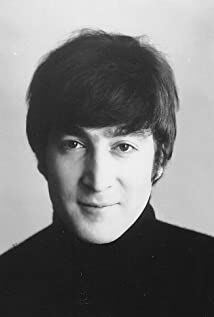 John Lennon sold over 14 million albums and produced twenty-seven number one singles in the US alone and became a Member of the Order for the British Empire and after his death was inducted into both the Songwriter’s Hall of Fame and the Rock & Roll Hall of Fame. John Lennon, who had a difficult childhood with the early separation of his parents and the death of his mother at 17, went on to become one of the biggest icons of the 20thCentury music world and was shot dead at 40, imagine…….. 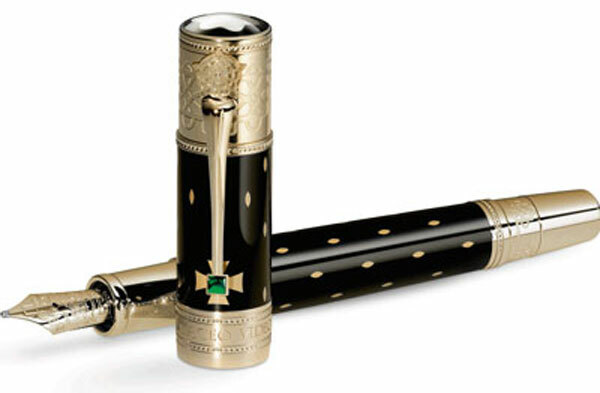 Check out the John Lennon Special Edition Pen at Executive Essentials today!